Mumbai-based Traveljunkie Solutions Pvt. Ltd, which runs travel-tech startup Ithaka, has raised Rs 2.1 crore ($325,000) in seed funding from a clutch of angel investors based in the US, Singapore and India, the company told VCCircle. Ankit Gupta, co-founder of LinkedIn Pulse, and Puneet Motihar, a Jet Airways employee, also put in money. Ithaka will use the funds to build a personal, chat-based travel planning experience and forge overseas partnerships. Founded by IIT-Bombay graduates Ameya Sahasrabudhe and Rahul Singh in 2015, Ithaka started off as a marketplace for travel experiences. It later pivoted to chat-based travel assistance, wherein it provides users with real-time advice from destination experts. The Ithaka app, which is available on Google Play and App Store, currently serves Thailand and Indonesia, and is looking to cover more countries in Southeast Asia. The company plans to include Vietnam by June this year. The startup earns revenue by charging commissions to operators and vendors selling local activities and experiences. Users are not charged anything, though. The company is looking to hire engineers to ramp up its offerings and leverage machine learning. “Scaling this [business] is hard both on the UX and technology front. We are looking to hire prime engineering talent to meet this head-on,” said Singh. “We are reducing human expert dependence, which involves using our user data for machine learning-driven recommendations,” he added. 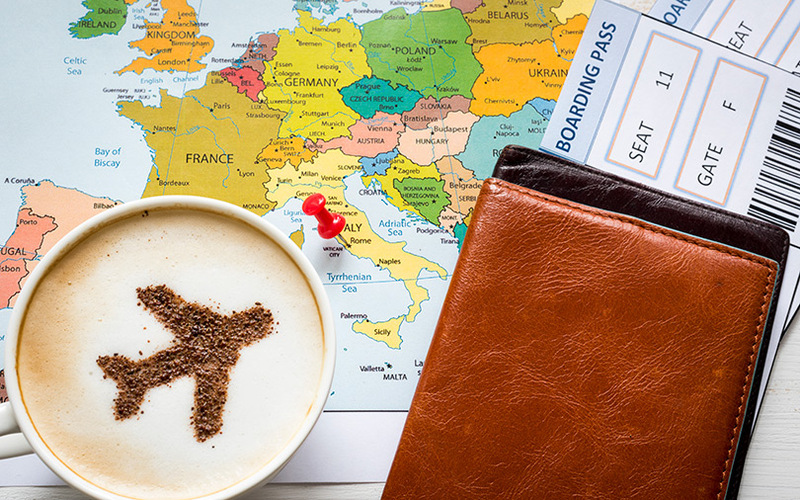 Other players in the online travel tech segment include TravelTriangle, which raised $10 million in Series B funding led by Singapore-based RB Investments last month. The round also saw participation from existing investors SAIF Partners and Silicon Valley venture fund Bessemer Venture Partners. Gurgaon-based online travel search engine ixigo was reportedly in talks with Chinese conglomerate Fosun International to raise funds in January. In the same month, ixigo acqui-hired mobile content-sharing app Reach. Last month, Bangalore-based experiential travel startup Wandertrails Services Pvt. Ltd had raised $1 million in seed investment from Earlsfield Capital, a UK-based venture capital firm of entrepreneurs-turned-investors. In May last year, Mumbai-based Easy Roads, which facilitates road trips, had raised Rs 1.3 crore ($200,000 then) from five angel investors in its first external round of funding.